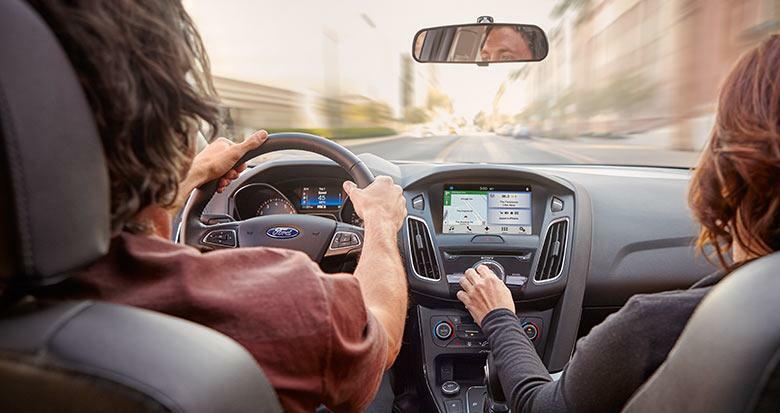 At Roblin Ford Sales Ltd., we want to make sure you and your vehicle stay safe. Find out today if there are any recall notices on your vehicle. Vehicle manufacturers often pay for repairs, and our service technicians are specifically trained to make repairs and fix recalls to the highest manufacturer standards. Keep your vehicle safe and running like it should. Enter your information in the form below and our service department will check their list of recalls to make sure that your vehicle is up to standard — for free!